Health Unlimited has launched a search engine optimisation and marketing agency, adding to its roster of healthcare communications firms. 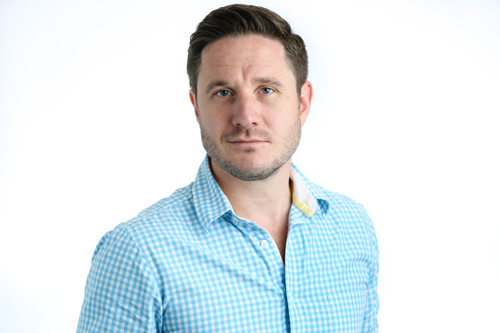 Search Unlimited will be based in the healthcare communications group's London and New York City offices and headed up by Matt Lowe (pictured above). Lowe, who joined Health Unlimited in 2012 and was previously its head of digital, will report to Health Unlimited's executive director Nicky Walsby and CEO Catherine Warne. The new agency will offer natural (organic) and paid search solutions for clients, as well as search engine marketing training and best practice advice. Lowe said: “Search Unlimited is a unique offering in the healthcare space. Many SEO agencies trying to enter the healthcare market struggle because they don't understand the essential regulations that surround the pharma on-line space. Search Unlimited will now stand alongside Health Unlimited UK-based agencies such as Liberation Unlimited, Red Door Unlimited and PAN Unlimited, and US companies that include CooneyWaters Unlimited, and Propeller Unlimited.